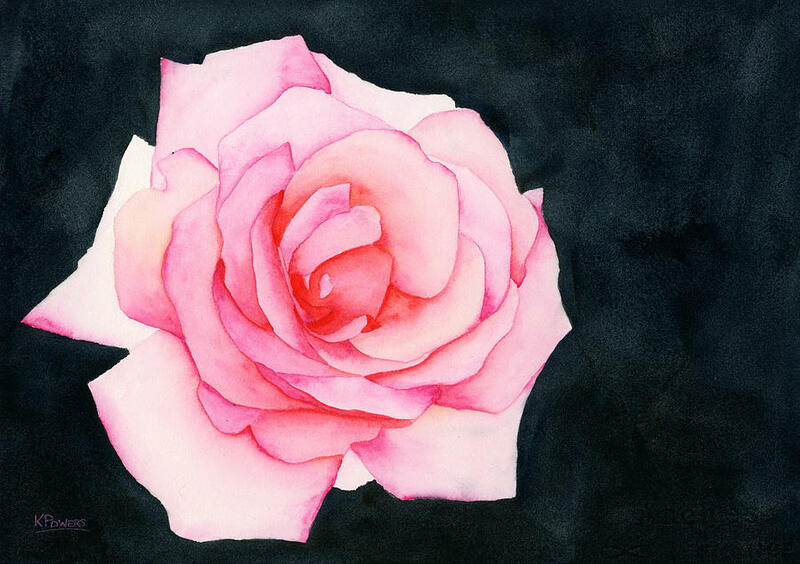 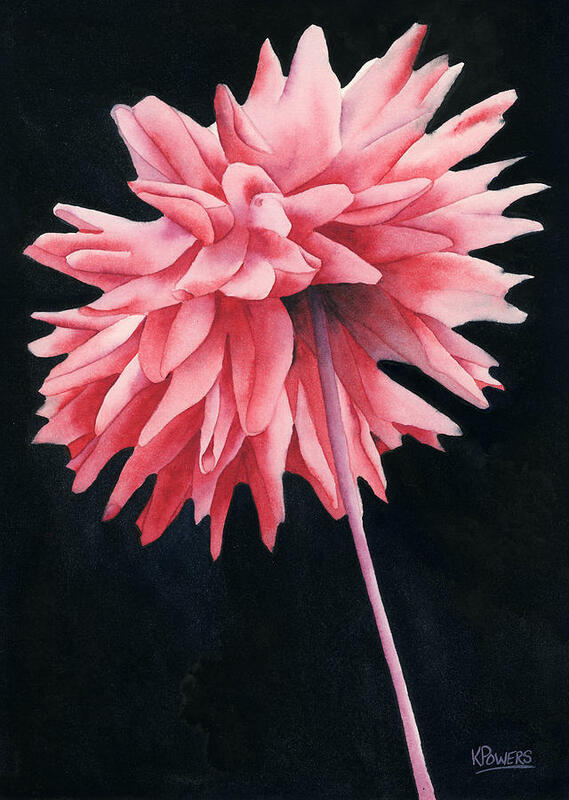 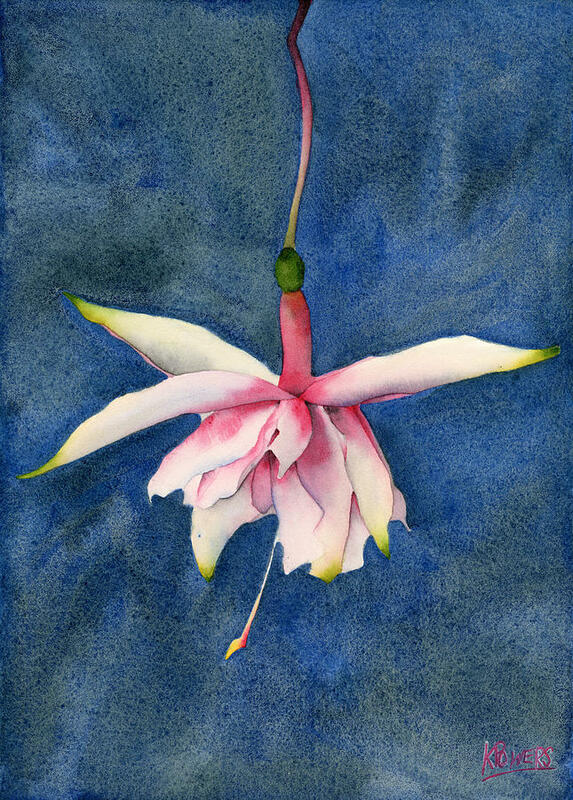 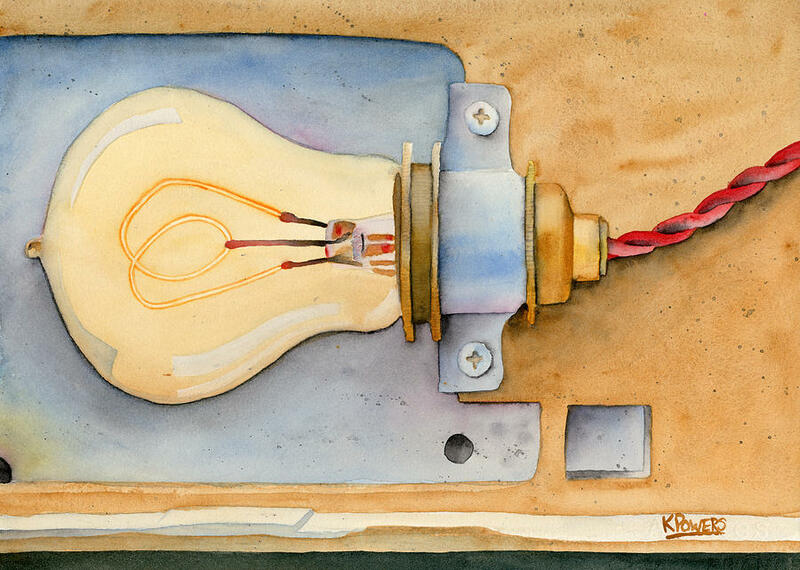 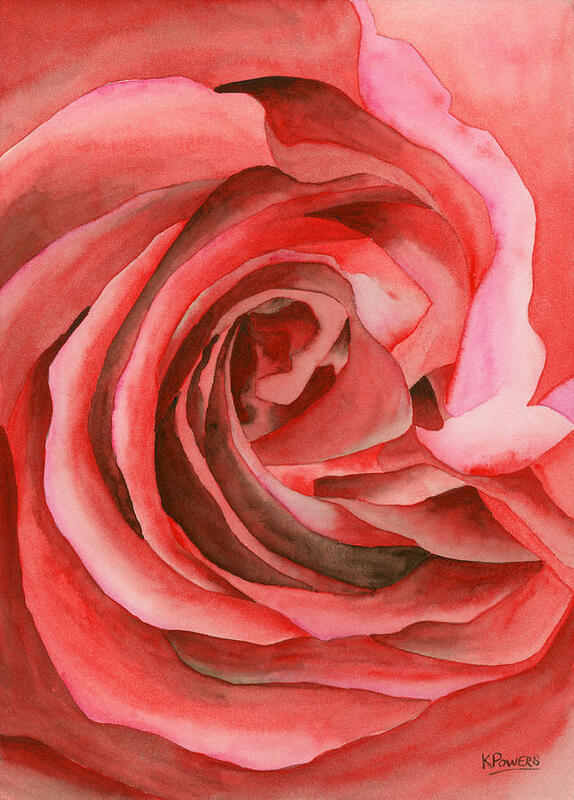 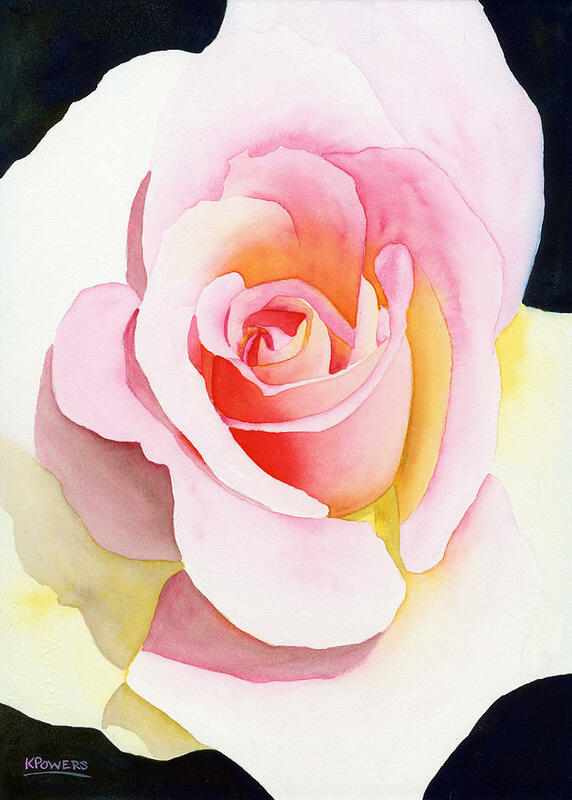 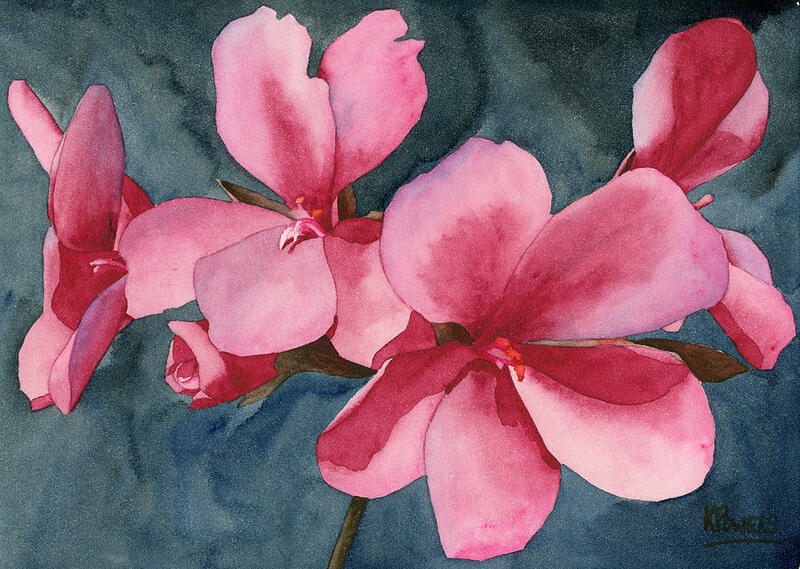 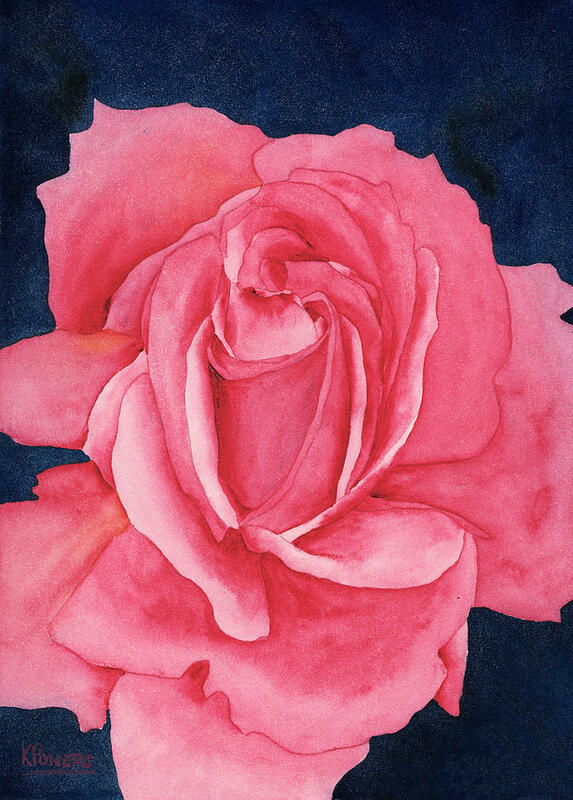 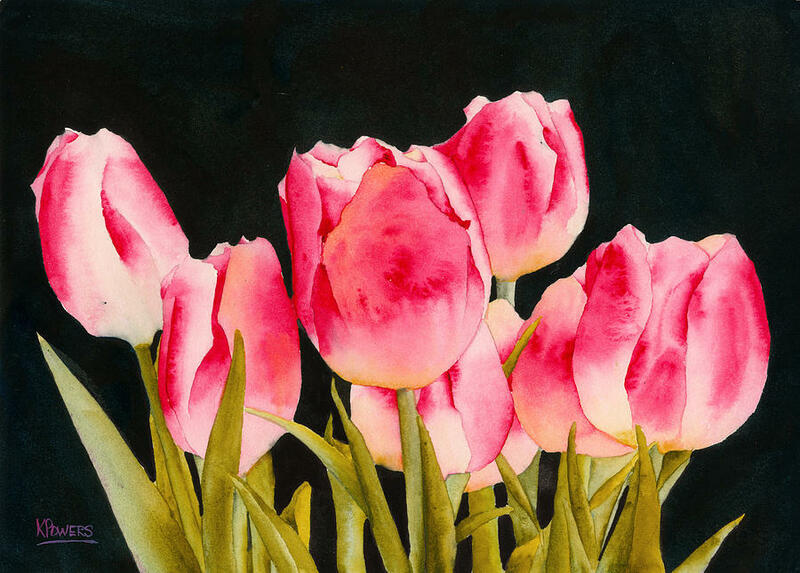 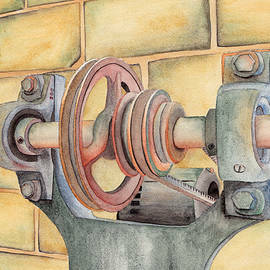 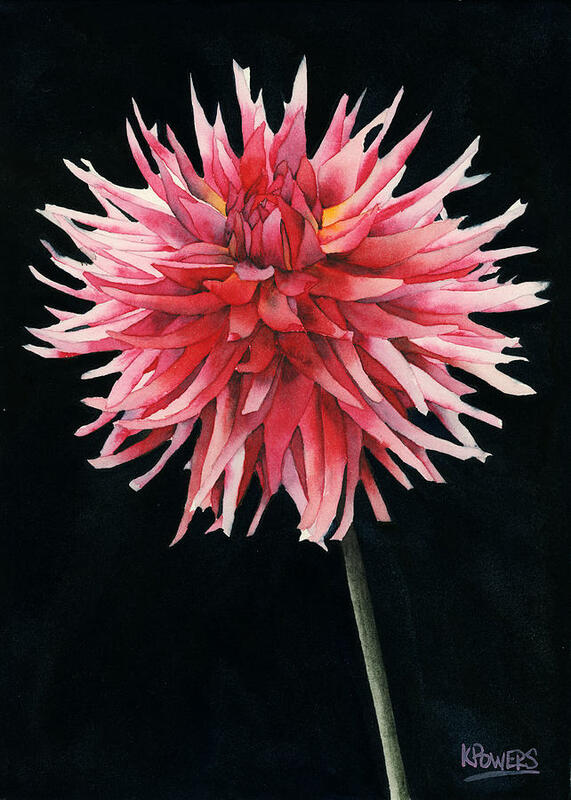 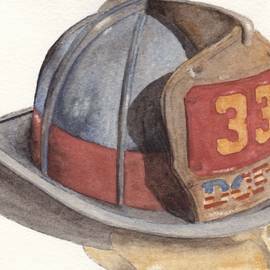 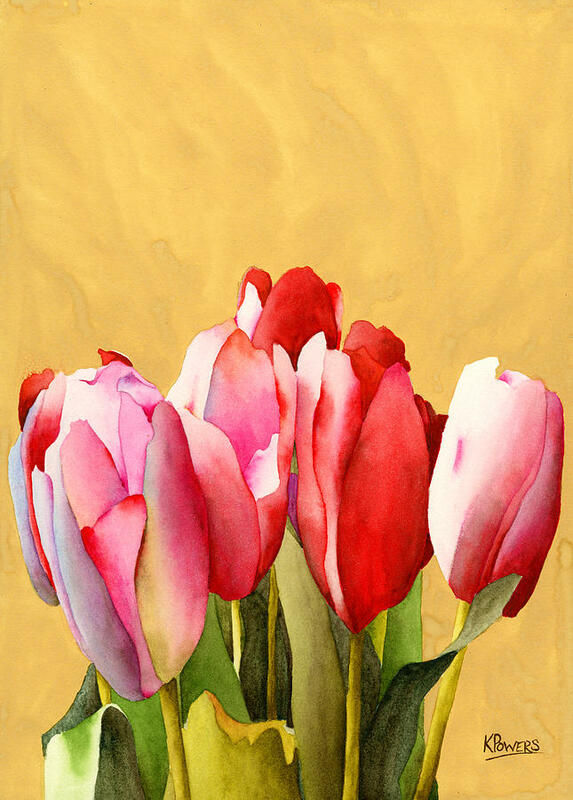 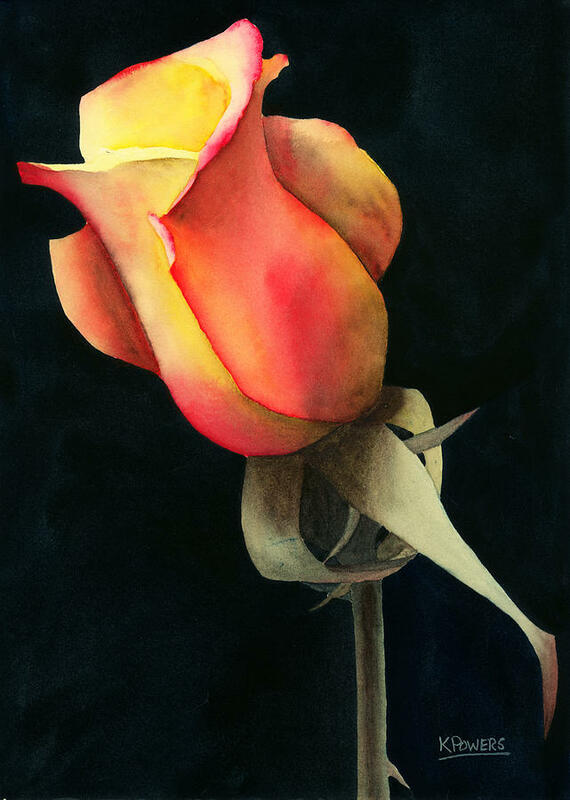 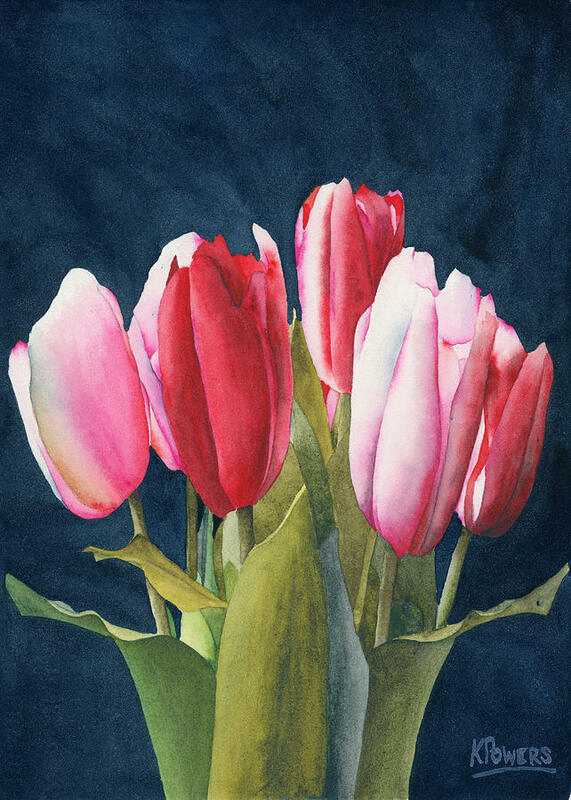 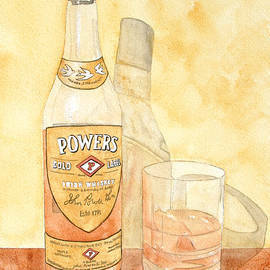 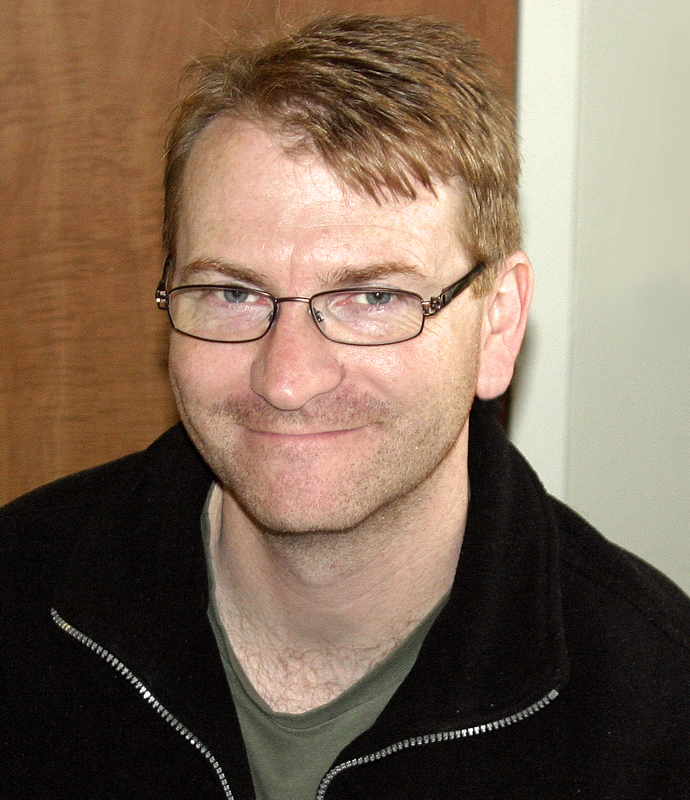 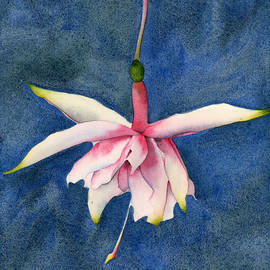 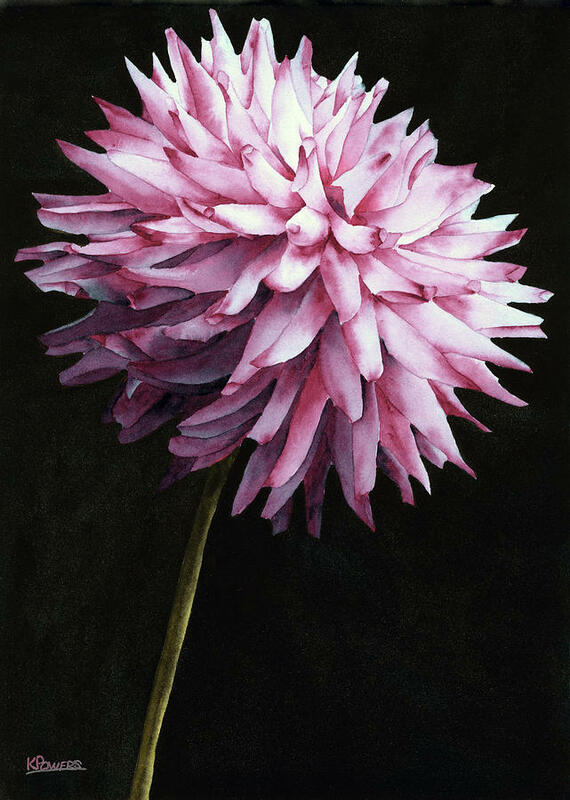 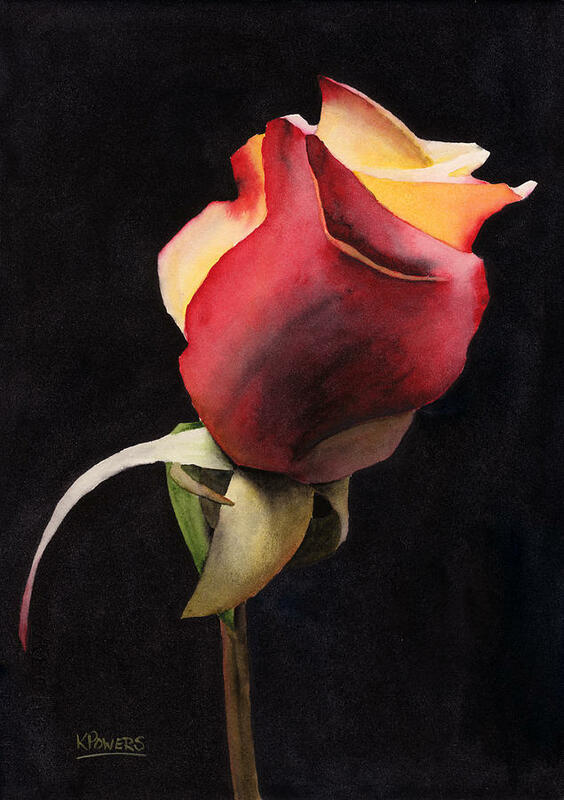 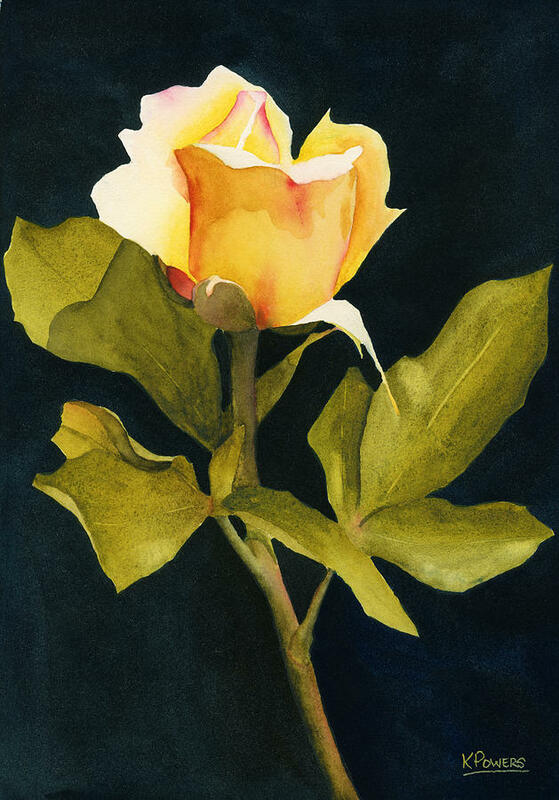 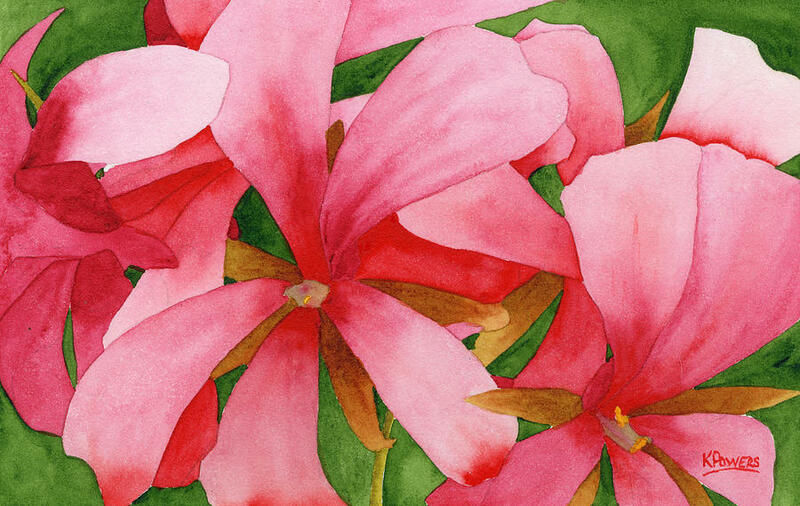 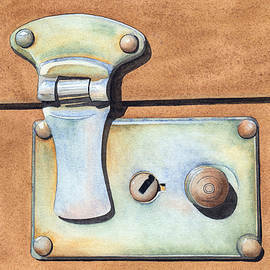 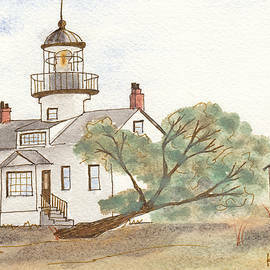 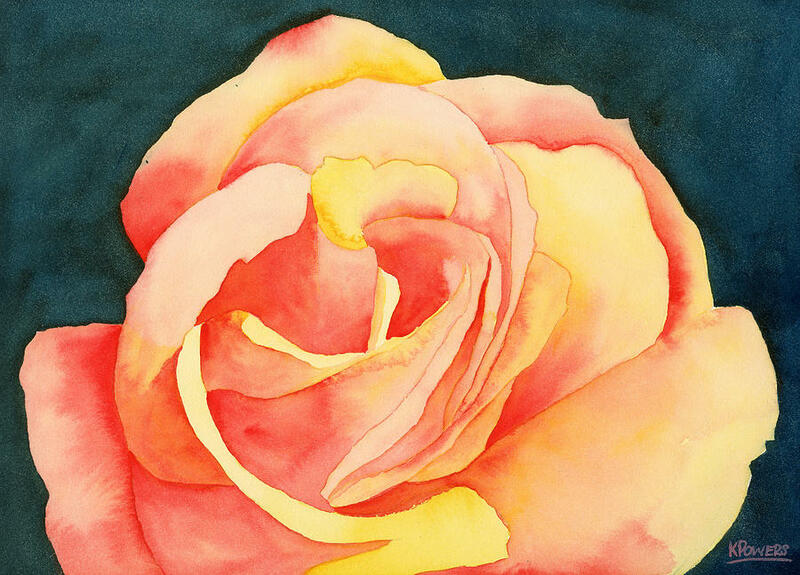 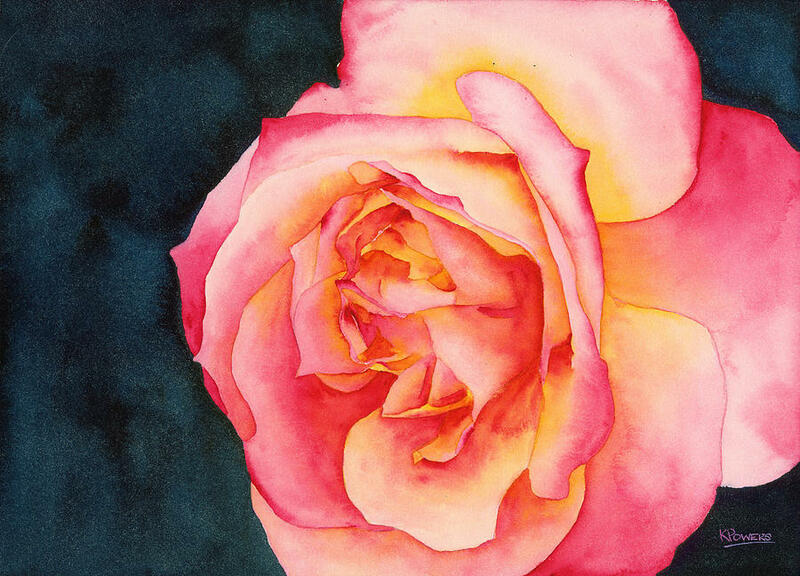 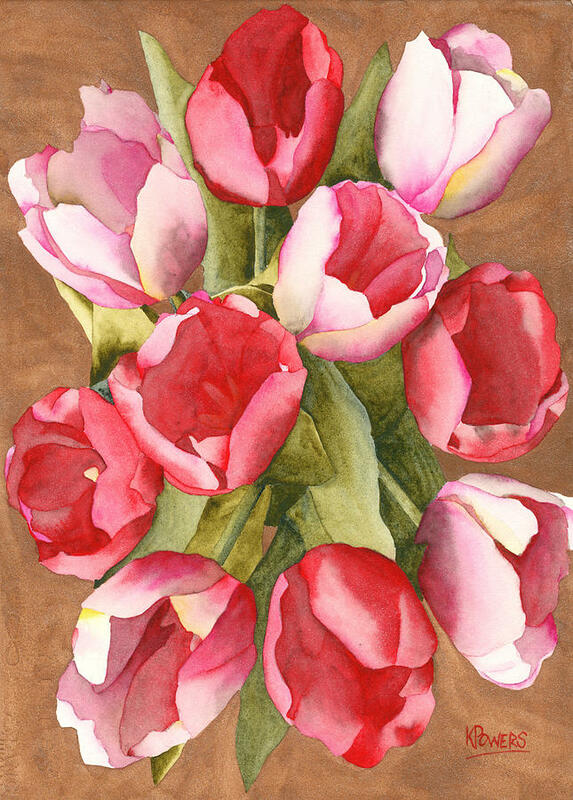 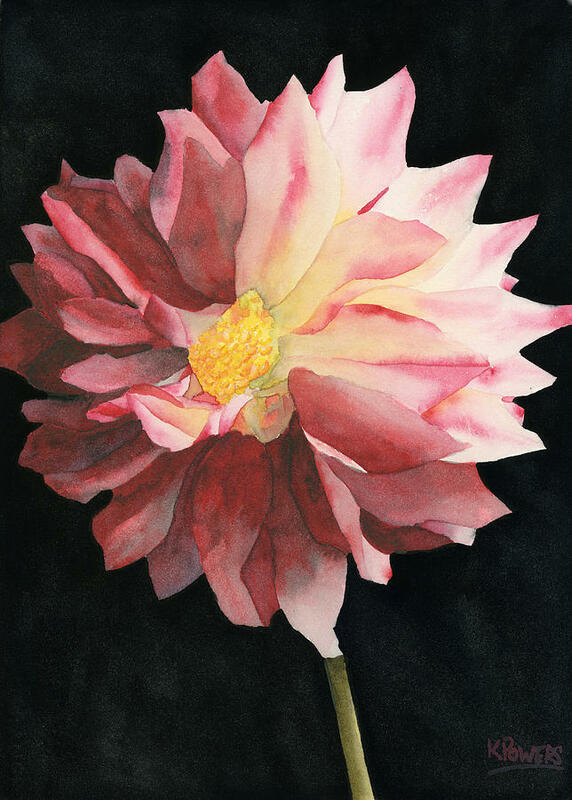 Welcome to the online print fulfillment center for Tacoma, Washington watercolor artist Ken Powers and Powers Fine Art Studio. 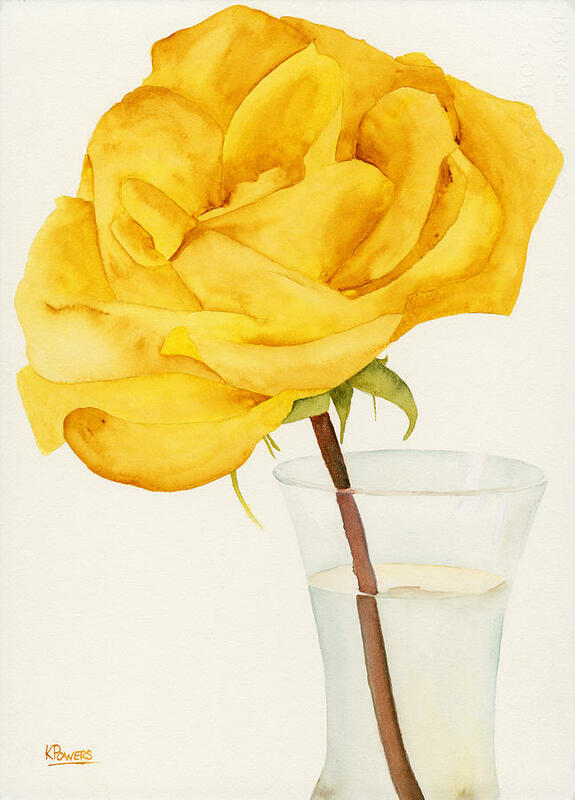 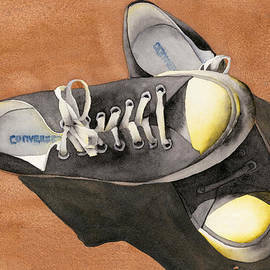 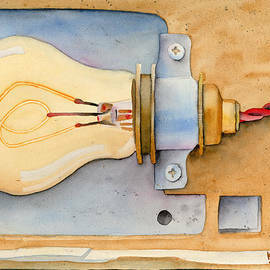 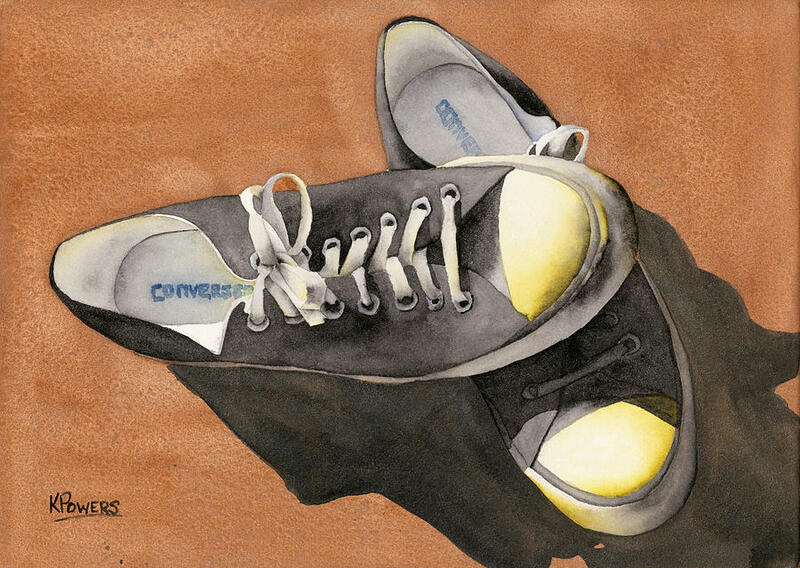 Named as one of the "21 Artists to Watch in 2012" by SkinnyArtist.com, the artist's watercolor paintings can be found in numerous public and private collections throughout the world as well as on the set of ABC Studio's hit television series "Desperate Housewives." 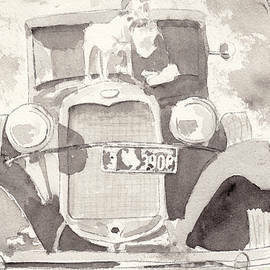 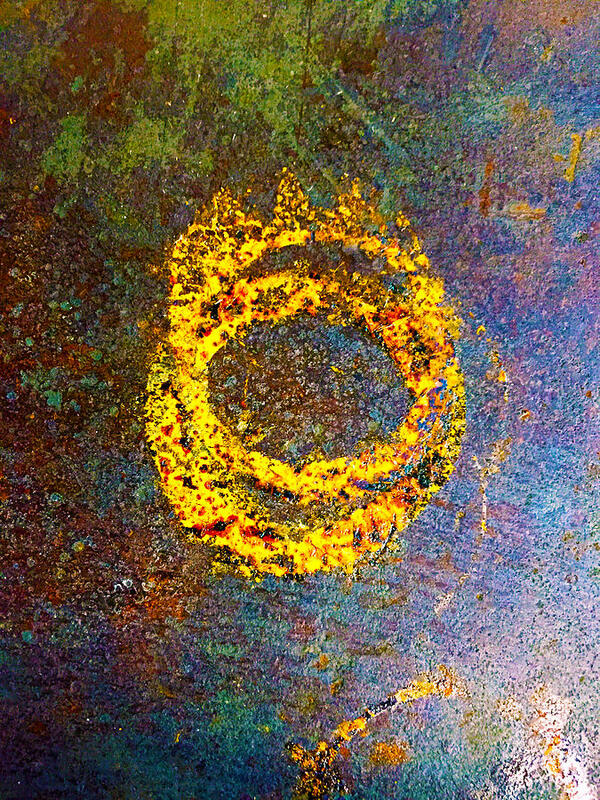 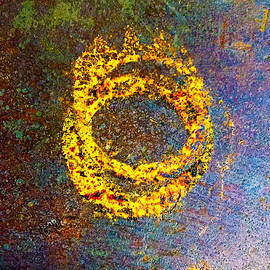 Contact information for the artist can be found on this site as well as purchasing information for his original paintings and prints.